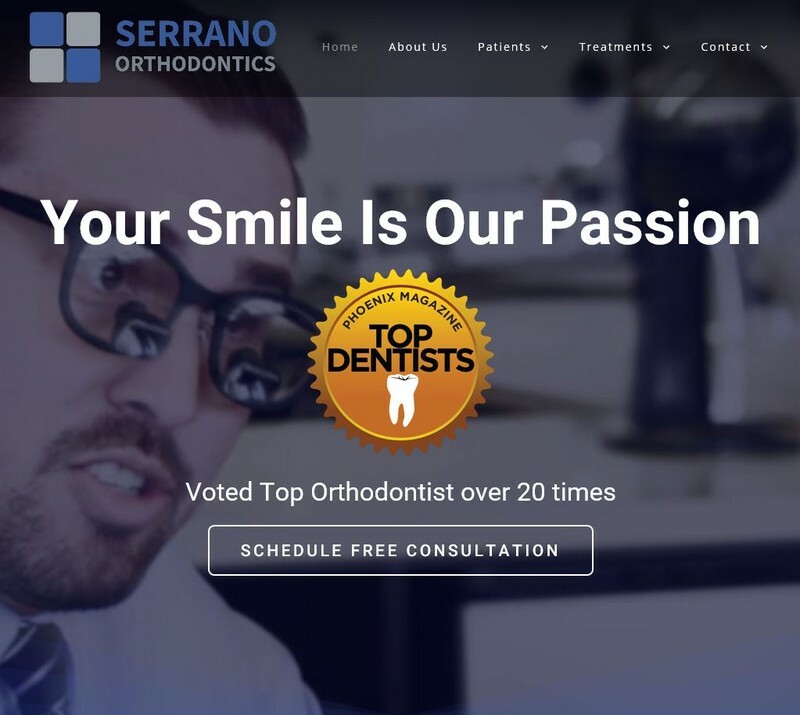 Welcome to Serrano Orthodontics, a respected provider in your orthodontic care community. Located in Chandler and Phoenix, Arizona, our practice`s top priority is to provide you the highest quality orthodontic care in a friendly, comfortable environment. Give our friendly staff a call today to schedule an appointment, we look forward to meeting you!